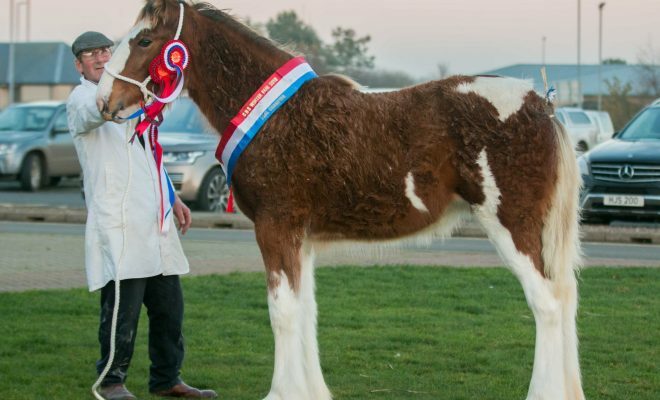 Home›News›Heavy Horse World wishes everyone a great 2018! Heavy Horse World wishes everyone a great 2018! 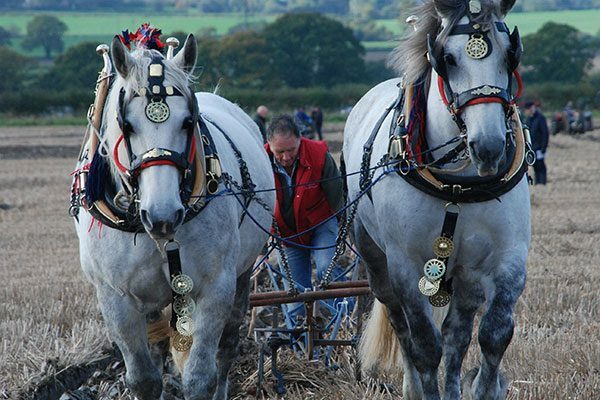 Heavy Horse World wishes everyone a Happy New Year and successful preparations for showing, breeding, riding, driving and working your draught horses for 2018! 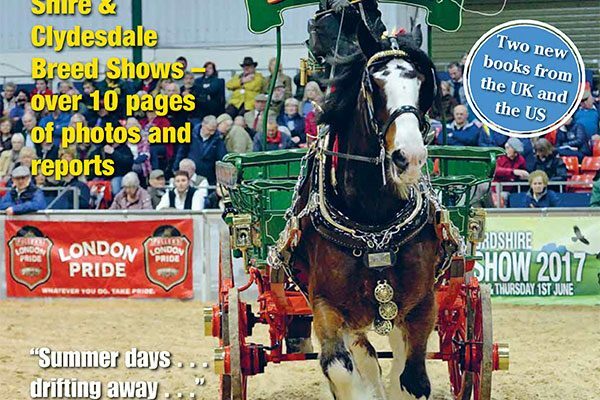 The office is busy right now preparing for the Spring issue which comes out on 1 March, ready for the National Shire Horse Show 2018 on 16-18 March at Staffordshire County Showground. 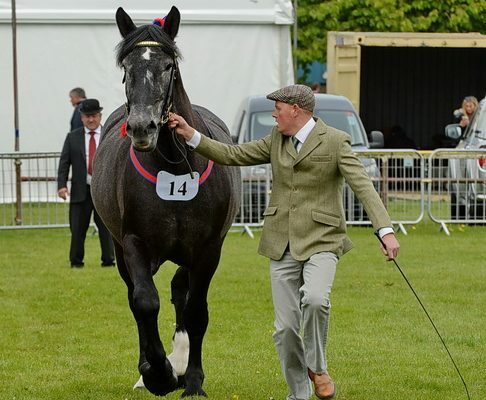 If you are a show secretary you will have received our forms to complete for the annual FREE Events List – the only one of its kind for UK heavy horse enthusiasts. Deadline for these is 20 January. 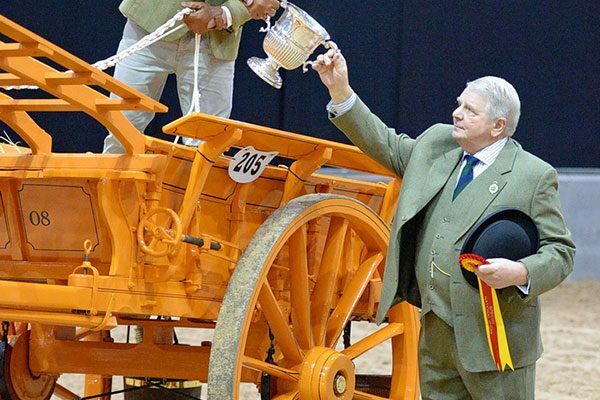 If you want to advertise an event or a product or service for heavy horses contact the office on 01730 812419 or email editor@heavyhorseworld.co.uk as soon as you can – the deadline for ads and editorial is 14 January. We’re looking forward to another busy year for the magazine, which celebrated its 30th anniversary last year. See you at the Spring Show and around the country this year! 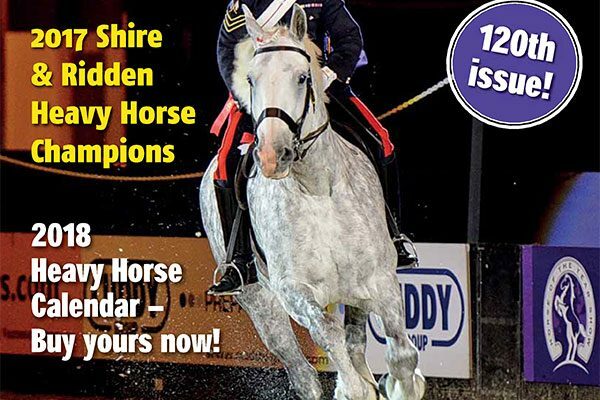 Heavy Horse World Winter 2017 issue is now out! 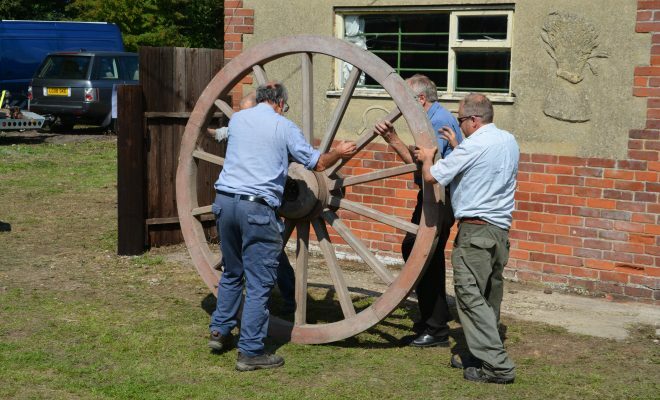 Getting busy for the Summer issue! Less than a month till the next Heavy Horse World issue! Heavy Horse World has been selected by Feedspot as one of the Top 25 UK Equestrian Bloggers on the web!